Are you looking for a home for less than $500,000 that is in-town and completely renovated with all the newest amenities you could want in a home? 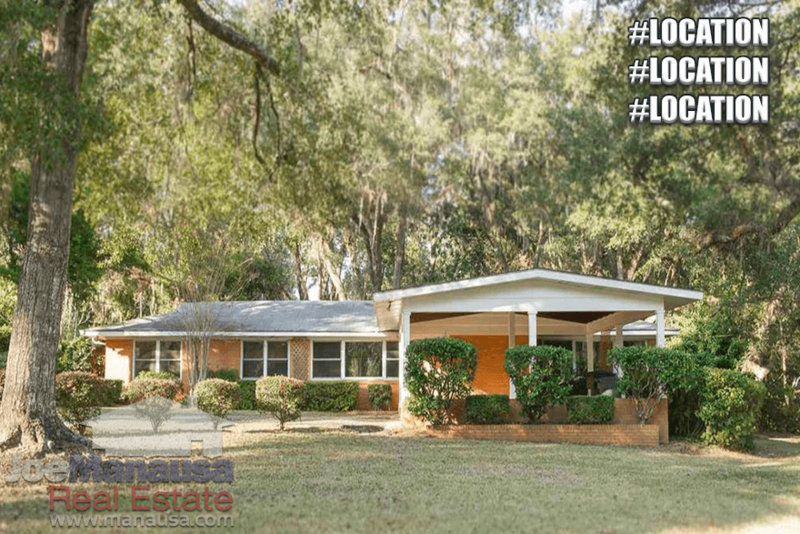 Well, Waverly Hills is a very popular Midtown Tallahassee neighborhood that contains many perfect homes that are ready for this type of renovation. The down-side is it will take several months for you to take on a renovation project, but the upsides are enormous. If you have the patience to renovate a home in Waverly Hills in 2017, you will (if you plan wisely) gain equity and end up with a home that has the features that YOU desire in a home. With roughly 380 homes in the neighborhood, built mostly in the 1950s and 1960s, Waverly Hills consistently presents new renovation opportunities for homebuyers who are not on a tight time schedule. Location, location, and location. Waverly Hills is where you want to be in Tallahassee. It is important to note that the narrative contained below is for sales through December for all previous years, but through November in 2016. The graphs and the closed sales table will be continuously updated into the future (meaning bookmark this page if you always want to know the current status of homes in the Waverly Hills). Waverly Hills average home price is $306,500 thus far in 2016. Of course, as a neighborhood which has homes with "effective" ages from zero to 60+ years, the "average" price is greatly influenced by what has been offered more so than what buyers are buying. Buyers are buying everything. The reality is that prices will go for as low as below $200,000 for smaller un-renovated homes, to as high as $600,000 for fully renovated homes on well manicured lots. 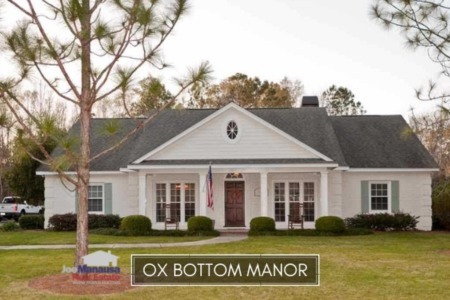 The home featured in the image above is a classic example of a home that will sell for well above $500,000 after it has been renovated. And you can pick it up today for less than half of that! Home sales activity has been scorching hot in Waverly Hills this year. When all the dust settles on 2016, Waverly Hills will have sold more homes than in any year prior going back to 2005 and will be the fifth best year going back to 1991. Average home values in Waverly Hills have shot up 8% so far in 2016 when compared to last year's average. Much like prices though, values will fluctuate based upon the mix of renovated to non-renovated properties that hit the market. Regardless of how this graph moves, Waverly Hills are appreciating right now. It will be rare to find a Waverly Hills renovated home for less than $200 per foot in the coming years. In other words, whether you can afford to renovate now or not, buy now and secure this fabulous in-town location while homes are priced below land values. Renovate the home when you can. In 2016, the average value of a home sold in Waverly Hills has been $130 per square foot. The 22 home sales in 2016 have averaged 2,432 square feet. As more homes are renovated and enhanced, expect to see the average size of these homes grow too. You can always change the house, but this location will NEVER be duplicated again. 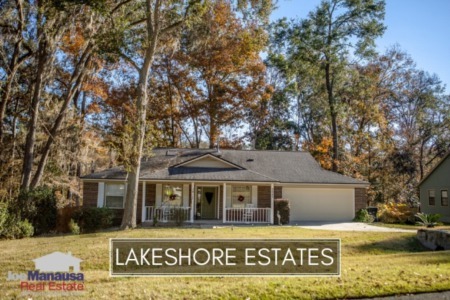 If you want a large home at a great price, Waverly Hills continues to deliver a great value in the Tallahassee real estate market. I hope you enjoyed our December 2016 update on home sales in Waverly Hills, please feel free to drop me a note if you have questions not covered in this report.